Our institution was one of the earliest schools affiliated with this program and has been the only center in a 5km radius of Bandra for the past 21 years. 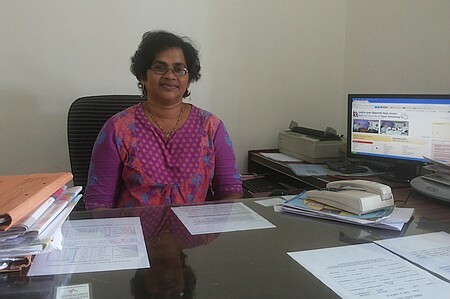 Mrs. Isabelle Gomes in her role as Asst. Co-ordinator of the program is available to counsel students and advise their parents on the program, the certification and recognition and on-going education benefits of enrolling in it. The NIOS Regional Director specially invited Fr. Magi Murzello to Delhi on 22-23 November 2013, for a national seminar and Silver Jubilee celebration of the program. Fr. 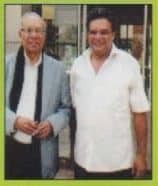 Magi was fortunate to meet with the founder chairman of NIOS – Fr. T. V. Kunnunkal. An eminent educationist and social activist, Fr. Kunnunkal is a pioneer who built the foundations for a strong, open and distance education system in India.